Huddersfields favourite award winning pub is turning 10 years old in April and we’re starting to get excited about it. The multi-award winning CAMRA Heritage pub will shortly turn 10 and to celebrate we’re going have some fantastic events and obviously a birthday party so keep your eyes peeled for further announcements. The biggest event will be the Sportsman and Friends collaboration beer takeover that will be running from 12th April right through for the rest of the month. John and his team members have been across some of our favourite breweries creating beers specifically for The Sportsman that will be top class and only available to us. Many Thanks to our brewing friends who have helped us with this project – Mallinsons, Summer Wine, Blackjack, Wilde Child, North Riding, Brass Castle, Wishbone & Timothy Taylors and we can’t wait to see the fruits of our labours. After 2 months of the West Riding 25th Birthday year charity challenge we are happy to announce that we have now got a Virgin Money page where you can donate to our charities or support or charities. So far the Dead Hard book sale and 10p a pint from Line Four has enabled us to raise over £1100 but we want to raise more. 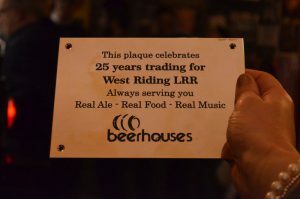 All hands on the pump for Beerhouses’ 25th Anniversary celebrations. To celebrate 25 years since founder Mike Field served the very first pint at the West Riding Refreshment Rooms, the team at Beerhouses has launched a very special year of events – with all the proceeds going to local charities. It all started with an idea to turn a set of dilapidated, unloved waiting rooms at Dewsbury train station into something that commuters and the local community could use and enjoy. 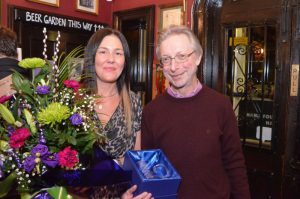 25 years on, the group behind the West Riding Refreshment Rooms can boast a chain of six award winning pubs, which also includes The Old Turk in Dewsbury and The Sportsman Inn in Huddersfield. 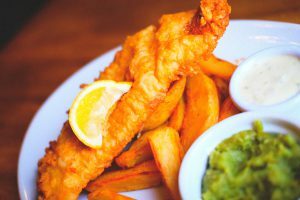 To celebrate its silver anniversary, Beerhouses will host a series of special fundraising events across the year, with all the proceeds being split between Kirkwood Hospice, Candlelighters and Ben’s Music Foundation. Beerhouses’ Sarah Barnes and founder Mike Field receive a special presentation. 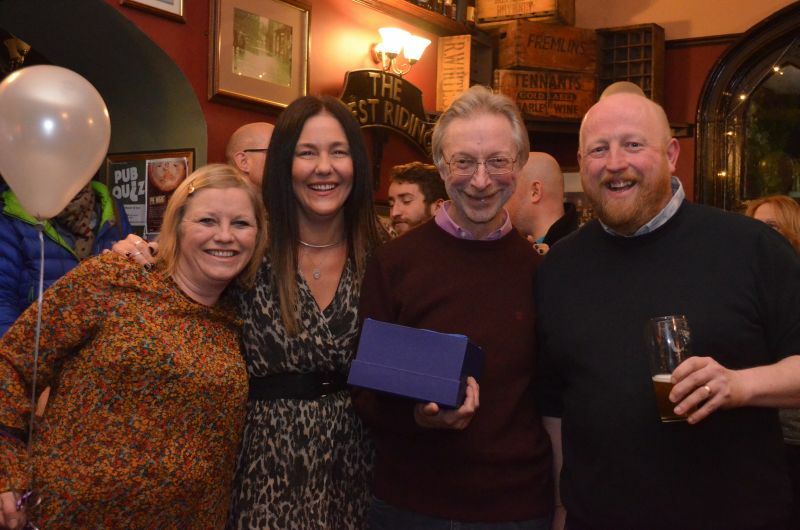 The team at West Riding Refreshment Rooms kicked off their year of fundraising in January with an all day celebration. 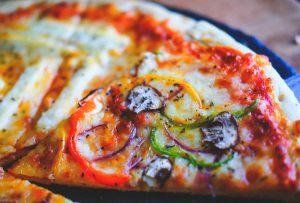 Staff handed out free food to patrons, offered 25% discount on drinks and sold Black Sheep at 1994 prices throughout the day. They have commissioned Elland Brewery to create an exclusive beer, Line Four, to celebrate the landmark year, with 10p from every pint sold going to the chosen charities, as well as creating their own gin with Jacqsons of Huddersfield from which 25p a drink will also be donated. Barry Shaw, Operations Manager for Beerhouses, is proud to be celebrating 25 years. He says that both customers and the team wanted to support local causes throughout the year. “We are delighted to be celebrating this landmark year. We employ nearly 90 people across the different pubs and most of them live locally so we are a real part of our communities. We also have a great relationship with lots of local suppliers, who we have worked closely with for many years. So we think that it should be the same for the charities we support too! The Beerhouses team at their 25th Anniversary celebration event. Beerhouses first venture was The West Riding Refreshment Rooms, located at the entrance to the Dewsbury Train Station. 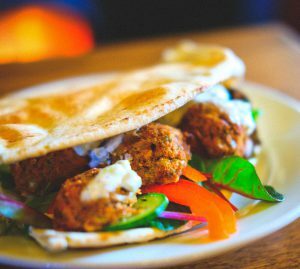 The idea of Dewsbury born founder Mike Field, the pub was transformed from a series of unloved and abandoned waiting rooms and opened to the general public in 1994. 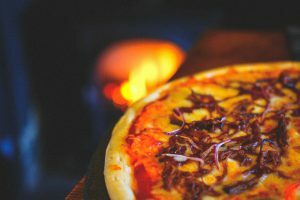 By 2006 its growing reputation as the venue to enjoy a well-kept pint of real ale was rewarded with second place in the CAMRA National Pub of the Year awards. During its 25 years trading, it has won many awards for its beer as well as featuring in the Good Beer Guide every year. According to Barry Shaw, the secret to Beerhouses success has been its willingness to adapt and change. “As well as real ales and craft beers, we now sell lots of different gins, which we try to source locally. We like to support local independent and artisan producers wherever we can. There are some amazing local brewers and distillers doing great things. 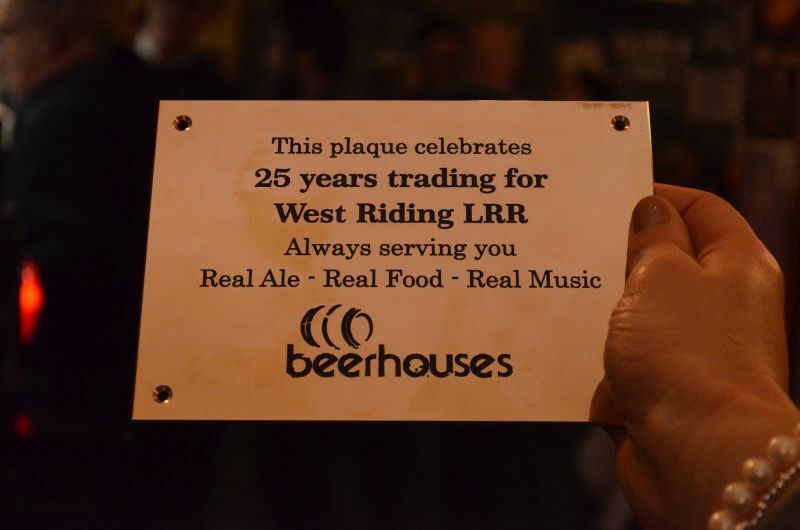 A special plaque to celebrate 25 years of trading at the West Riding Refreshment Rooms. As well as special events in a number of the group’s pubs throughout the year, the team will be taking on a series of challenges to raise funds for its chosen charities. And they have even published a book. “We’ve got lots of ideas we’re currently working on.” said Barry. “We’re currently planning a walk from Stalybridge Buffet Bar to Dewsbury in early May. 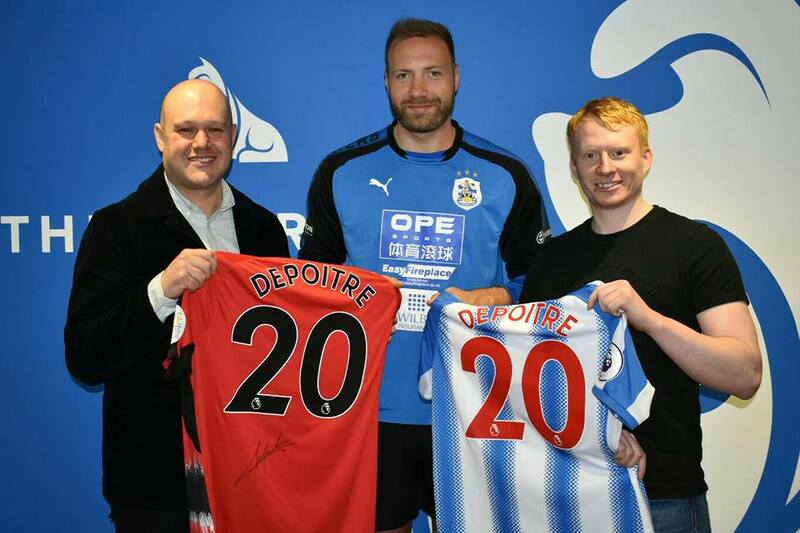 We’re also going to take on the Three Peaks Challenge and cycle from Liverpool back to Dewsbury along the Leeds Liverpool canal to help boost our fundraising efforts. 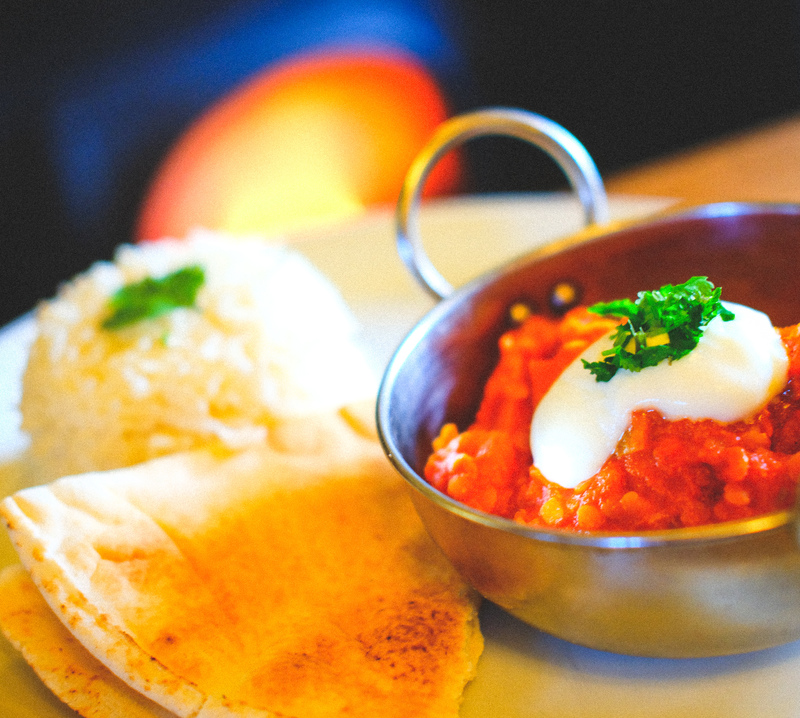 New winter menu launched at The West Riding. 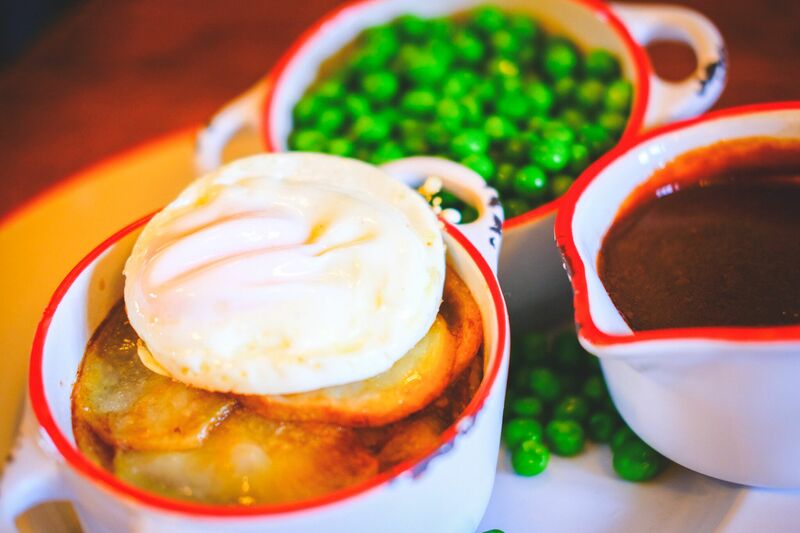 Come down to The West Riding and sample some of the new warming delights from our kitchen. We are happy to announce that The Cricketers Arms, Horbury, have won Wakefield CAMRA Summer pub of the Season. Well done to Jo and her team for achieving this! Presentation date to be confirmed soon, we hope you’ll join us to celebrate! It’s that time of year again! 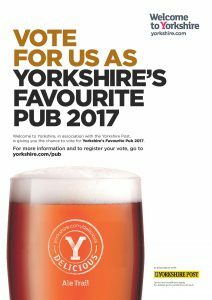 we would love to be voted Yorkshire’s Favourite Pub of the Year. 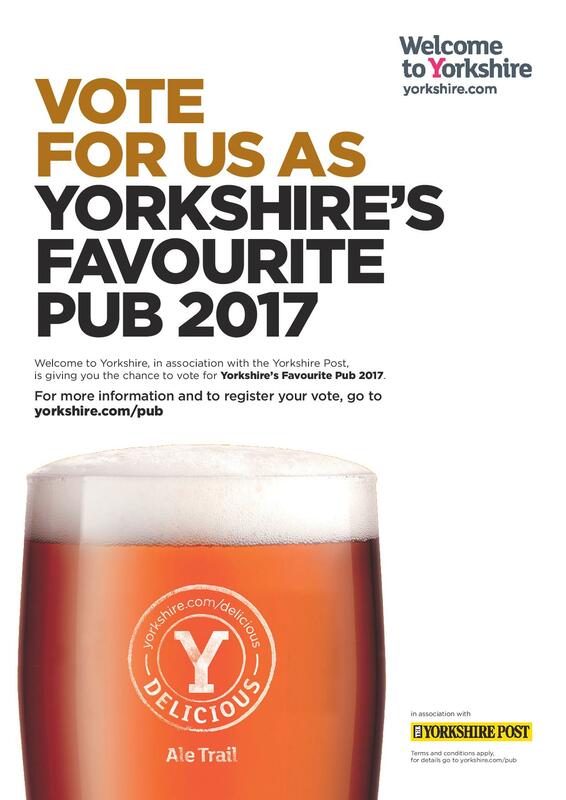 If you think one of our pubs is then click on the link below and vote for us, voting closes 17th May! 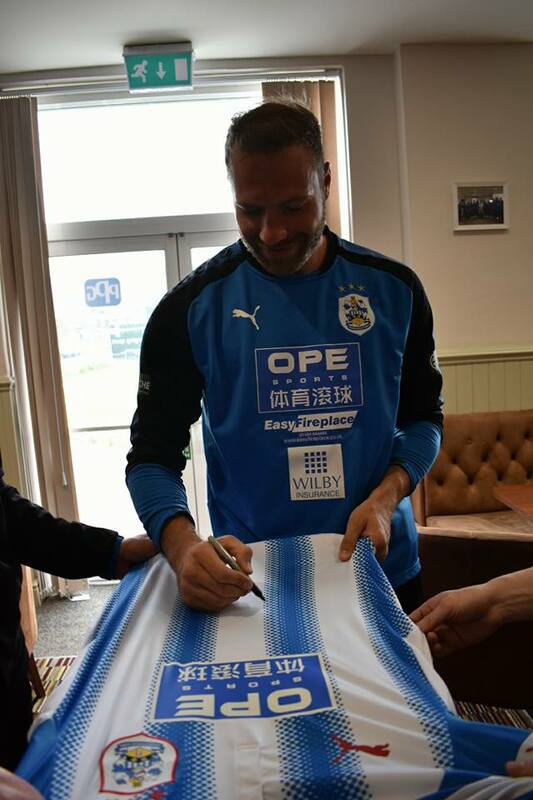 Great afternoon at Canalside meeting Laurent Depoitre! 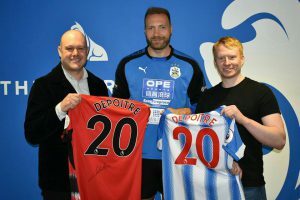 The Sportsman have been very proud to be his Huddersfield Town player sponsor this season. He very kindly signed a couple of shirts for us. 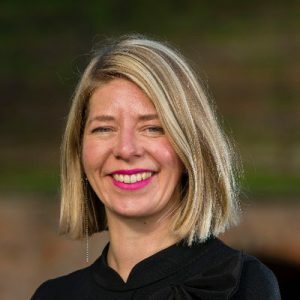 Great article in the Yorkshire Post on Helen Pheby, Senior curator at Yorkshire Sculpture Park, on her favourite people and places. Helen’s perfect Sunday afternoon involves a pint in the Cricketers Arms!